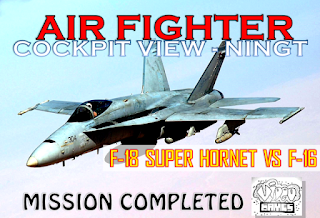 The battle air combat between the best fighter jet F-18 Super Hornet VS. F-16, with the Mission of the destruction of oil refineries and retain power. Fierce fighting is going on in the air, and can be seen through the cockpit of the aircraft, so that it is able to test the adrenaline rush you guys. 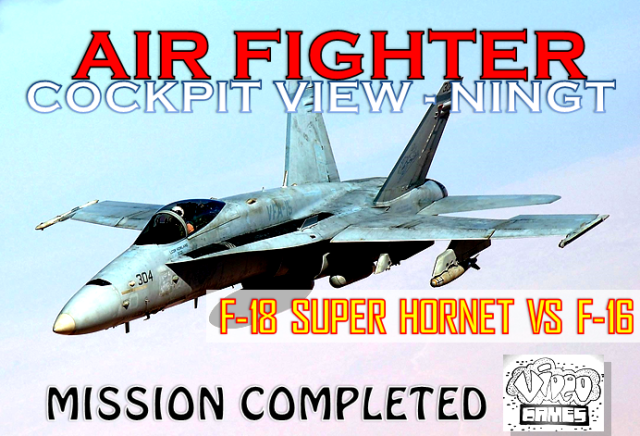 Watch the heavy battle was eventually won by jet F-18 Super Hornet, with the destruction of the enemy either helicopter or F-16 jets.